Nominations are being sought for a $750 scholarship offered by the North Carolina Cooperative Extension Administrative Professionals Association (NCCEAPA) through March 19, 2019. 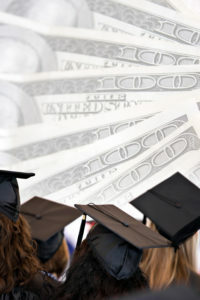 The scholarship is available to North Carolina residents pursuing a college degree (Associates and/or Bachelors) in business or a business-related field of study. Applicants must be enrolled to attend classes at a college or university during the 2019-2020 school year. Scholarship brochure, guidelines and application can be downloaded using the links below. 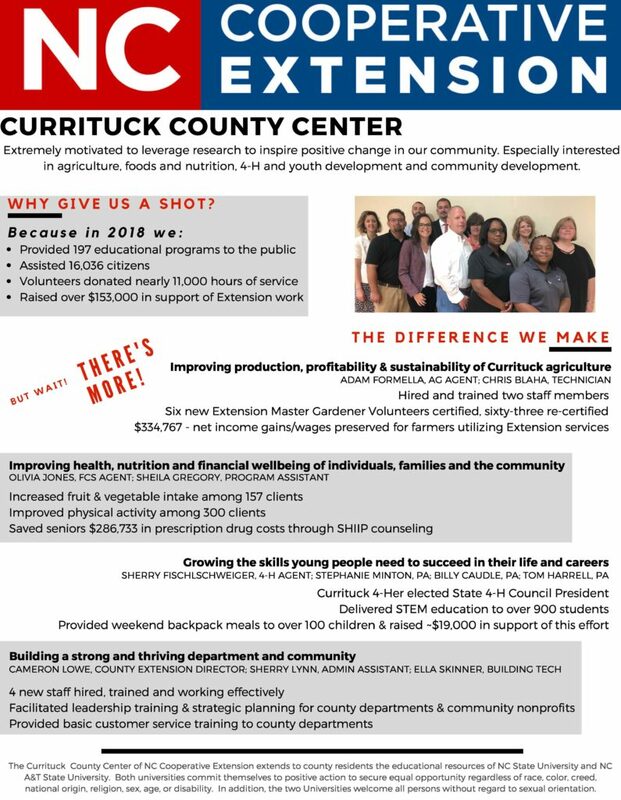 Additional information can be obtained by contacting the North Carolina Cooperative Extension, Currituck County Center, at 252-232-2261, or by visiting the Center at 120 Community Way, Barco, NC 27917.